If your company or website is providing intellectual service and incites professional qualities then a brain logo can suit it the best. 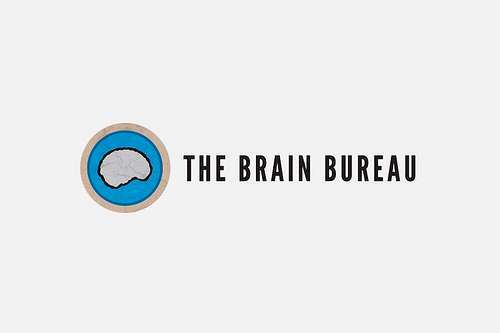 A brain logo for such a site will work out more meticulously and will trigger the idea of intelligence in our minds. To have a brain logo as for your design project will, moreover, depict creativity and skill. Such logos are mostly used in the world of business analytics, statistics, content writing and a lot more. So if you need your company to flourish and to have skillful employees, the foremost step you must carry out is designing a creative rather intuitive brain logo. In our today’s post we have brought you a collection of 20 Inspiring Brain Logo Designs in order to seek out artistic ideas from them, and producing one of your own in this respect. So take a sneak peek look at this amazing collection and have fun browsing!